Close your eyes, make a wish, set it free. 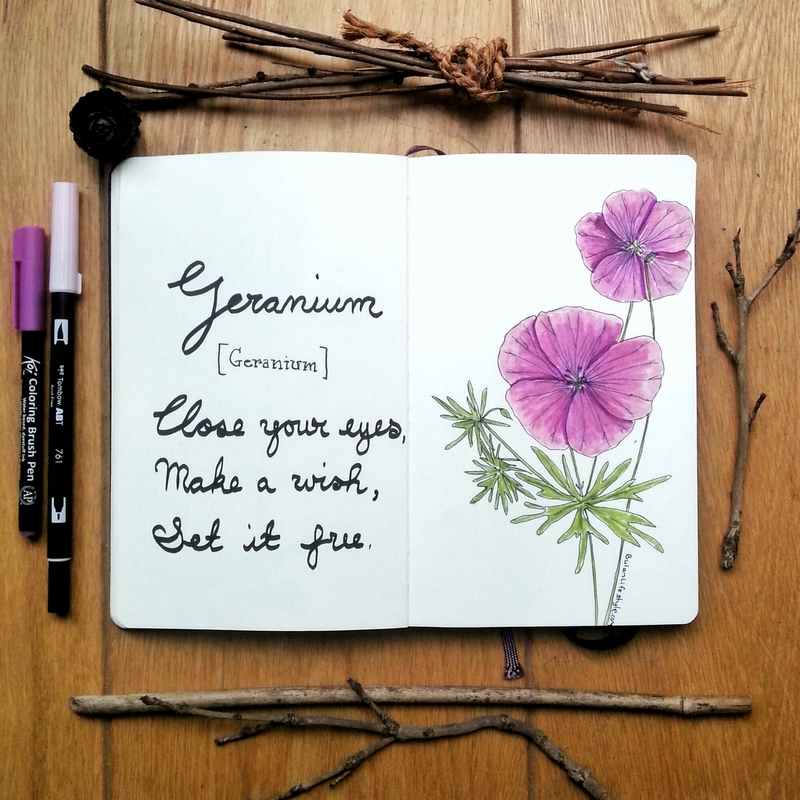 Sketch of the day in my moleskine art journal are geraniums in the garden in Oxfordshire. 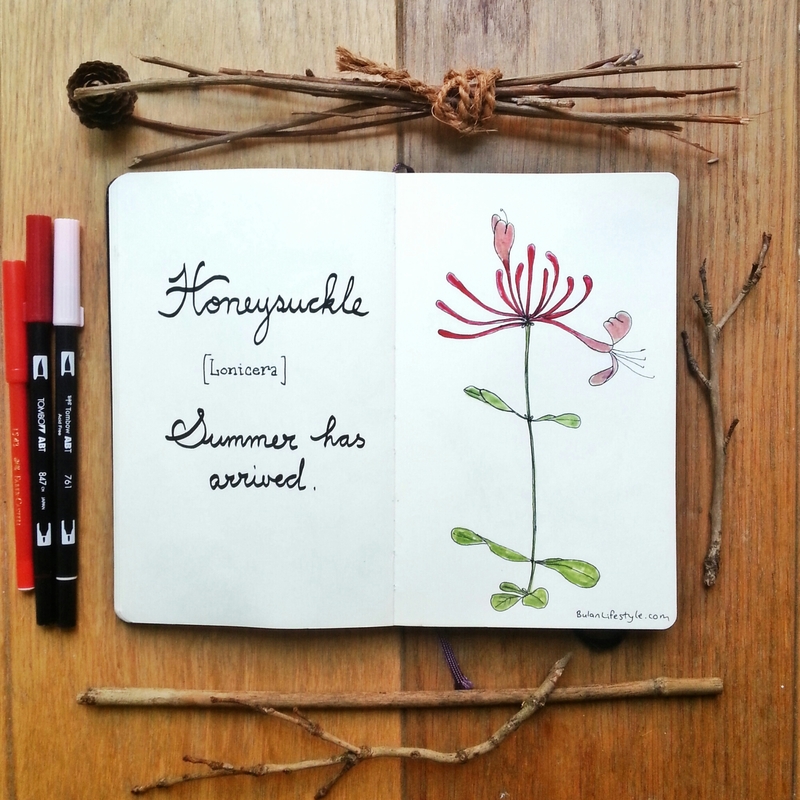 Sketch of the day no 904 in my moleskine art journal: honeysuckle flower. Summer has arrived. Sketch of the day in my moleskine art journal is of a red honeysuckle flower. Sketch of the day no 903 in my moleskine art journal: Upcycled metal giraffe in the garden. Sketching and painting in the garden in Oxford. 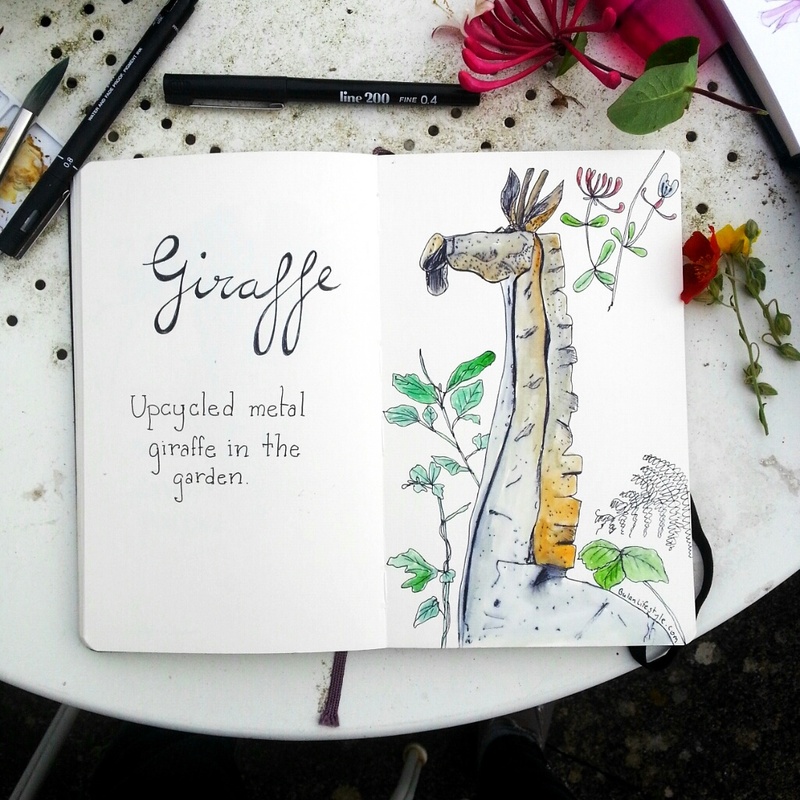 Sketch of the day in my moleskine art journal is of an upcycled metal giraffe in the garden. #TGIF and I can stop snacking on grapes. Have a lovely weekend. What are you plans? 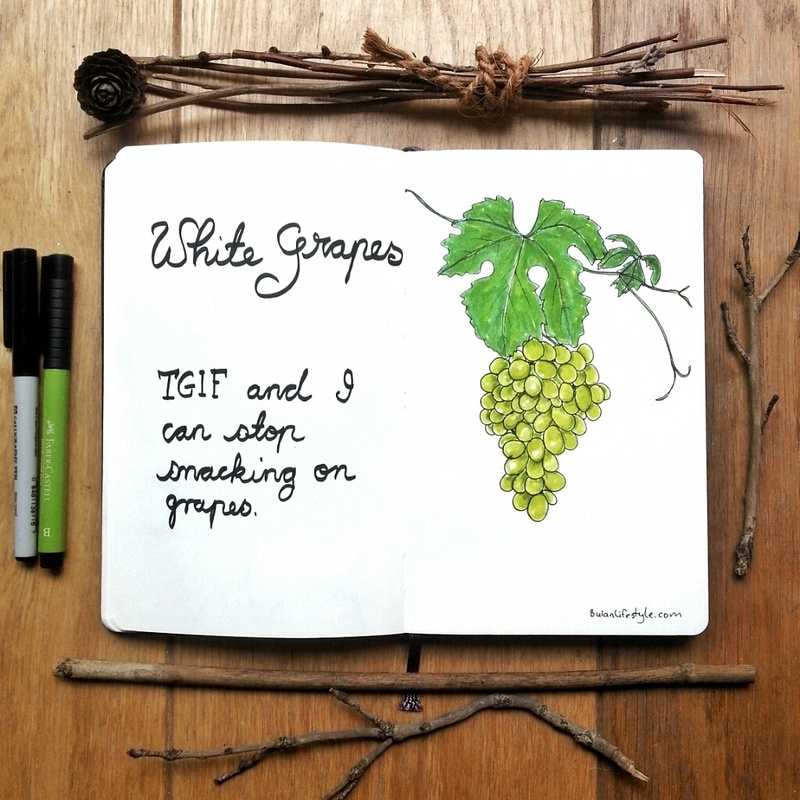 Sketch of the day in my moleskine art journal are white grapes which are also known as green grapes. Sketch of the day no 901 in my moleskine art journal: sycamore maple. Trees breathe new life into the world. Sketch of the day in my moleskine art journal is of a sycamore maple leaf and pod. 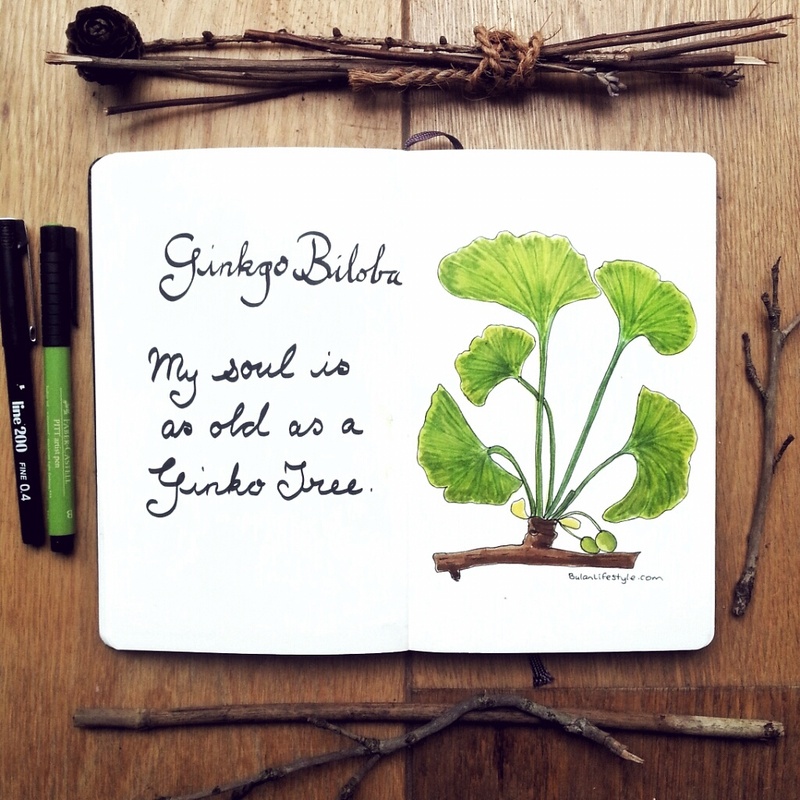 Sketch of the day no 900 in my moleskine art journal: Ginkgo Biloba. Today is a big drawing number day. I have made it to sketch 900. For those who have followed me along the journey, thank you from the bottom of my heart. My soul is as old as a Ginkgo tree. Sketch of the day in my moleskine art journal is of Ginkgo Biloba leaves and seed.